Great day out from San Jose Costa Rica on our one day tour to the Arenal Volcano area. Start with a pick up from your hotel in San Jose with a friendly driver in a comfortable van. 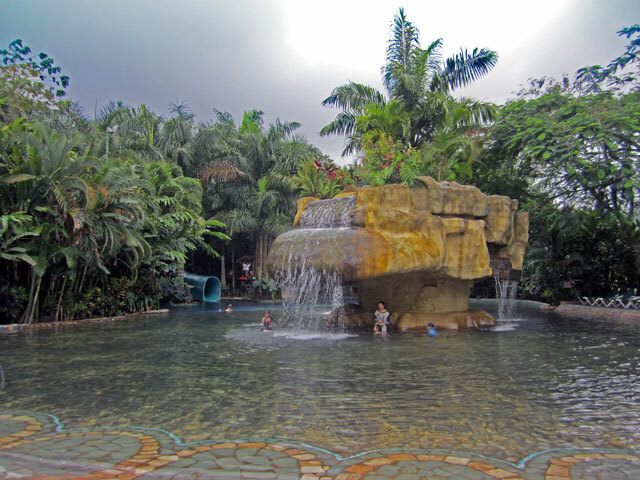 Relax and enjoy the scenery as you travel to the famous area of Arenal Costa Rica. The journey is about 3 hours with a rest stop on the way. 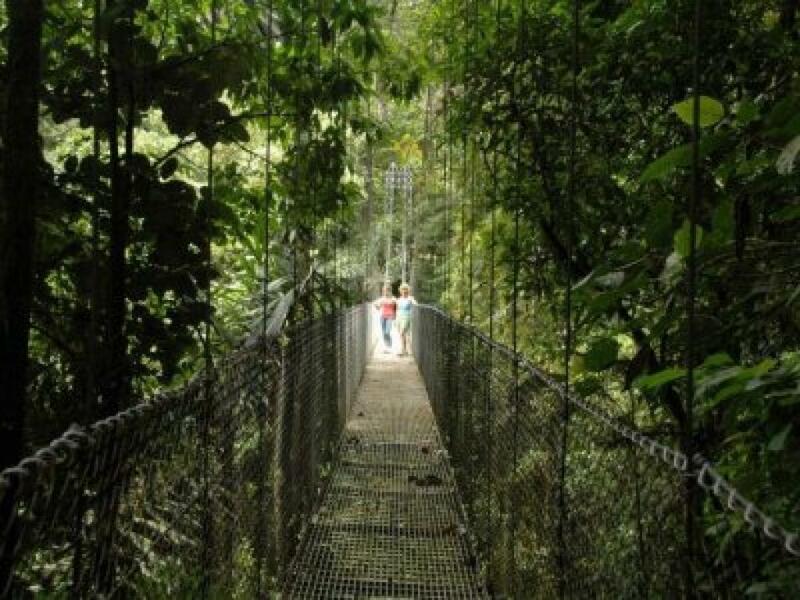 Your first activity will be an interesting tour at the Arenal Hanging Bridges, located near the foot of Arenal Volcano within a migration corridor followed by birds traveling between North and South America. 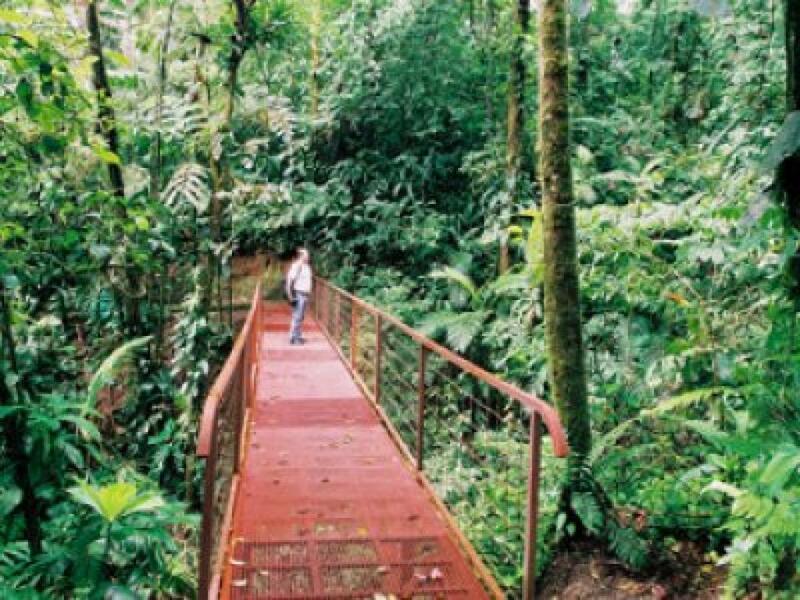 The trails and suspended bridges bring you close to the birds, flowers and the lush vegetation of the primary rain forest. 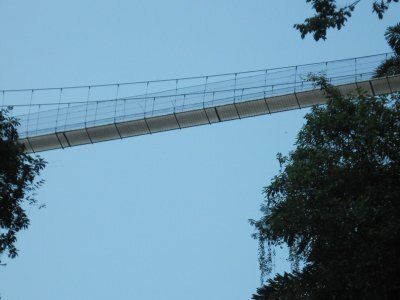 There are eight fixed bridges, ranging in length between 8 and 22 meters, and six hanging bridges between 48 and 98 meters long. All the bridges are made of galvanized steel and high-strength aluminum, designed to blend with the natural environment, leaving the forest virtually intact. The trails cover a distance of 3.1km (2 miles) and provide safe and easy walking. 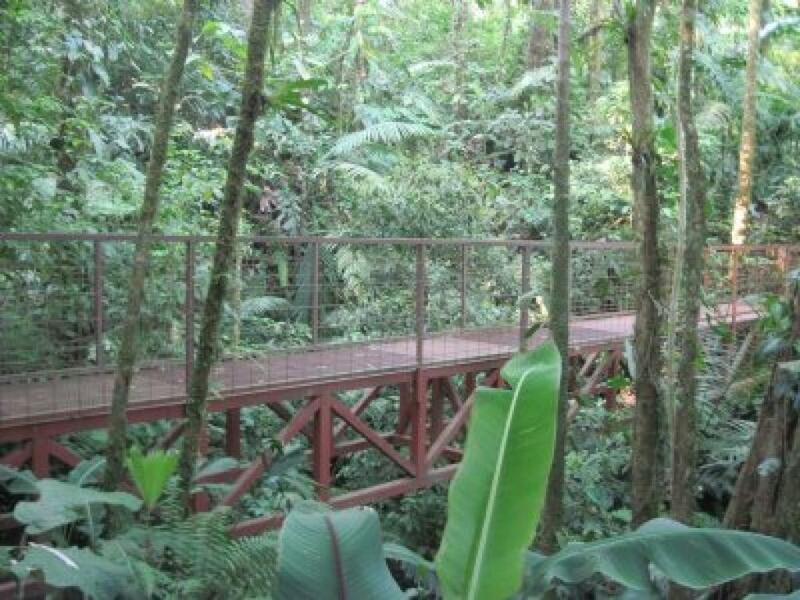 Enjoy the abundant biodiversity of this private Rain Forest Nature Reserve in a fun and educational way. On the trails you will be able to admire the great diversity of flora and fauna typically found in a tropical rain forest. Visibility permitting you will also have the opportunity to see the magnificent Arenal Volcano making your time there an unforgettable experience. 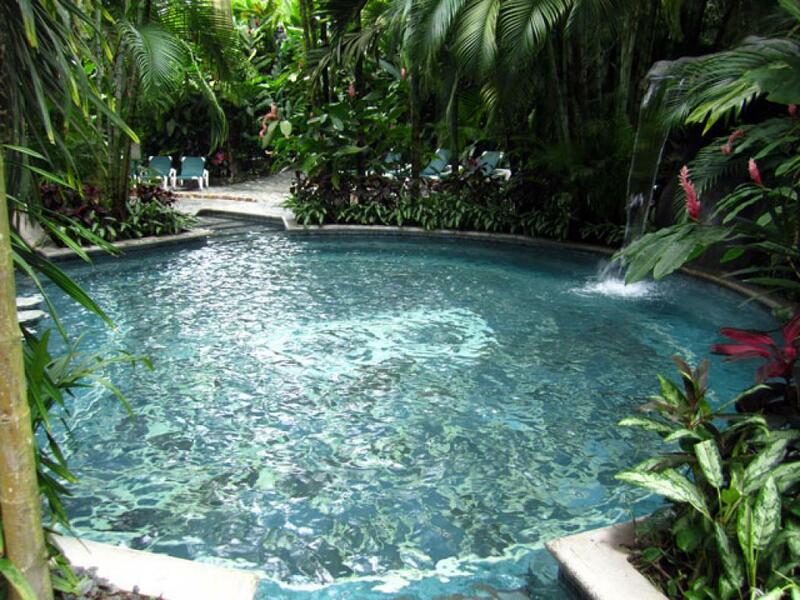 Later on you can make your way to our office in the center of town and from here we will take you to the Hot Springs, where you can enjoy the pools, have a drink at the swim up bar, lounge and read a book or simply relax! Please ask which hot springs you are going to (there may be a chance to pay a bit extra and upgrade the hot springs. Here you will have dinner and around 6.00pm - 7.00pm we will head off back again to San Jose. Arriving about 9.00pm -10.00pm. 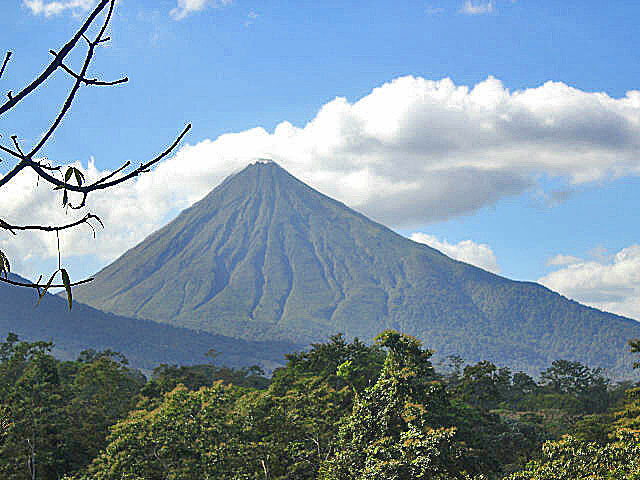 All in all a great San Jose Costa Rica to Arenal Volcano day out!